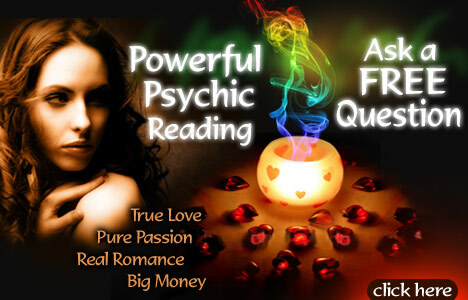 Predicting the future or even tarot or palm reading interests me. I know that it conflicts with our religious beliefs but some of their readings are remotely correct. Although psychics, astrology and the like may sound interesting, we are warned against them in the Bible. Leviticus 19:31 specifically warns us, “Do not turn to mediums or necromancers; do not seek them out, and so make yourselves unclean by them: I am the Lord your God." Hhhmmm! this is very interesting. well first of all i don't believe in psychic because they are not true. The people behind it are guided by the spirit NOT from GOD but from Devils. It is biblical. This is spiritism and the Bible advised us not to be partaking it.